Ric Lucas was an academic with teaching and research interests in business and media law and tax, before joining Colquhoun Murphy in 1986. Ric has provided strategic legal advice to many local and national businesses and associations, especially in respect of their corporate structure, franchising, intellectual property, media and restructuring and insolvency issues. Ric has developed one of Australia’s leading defamation practices. 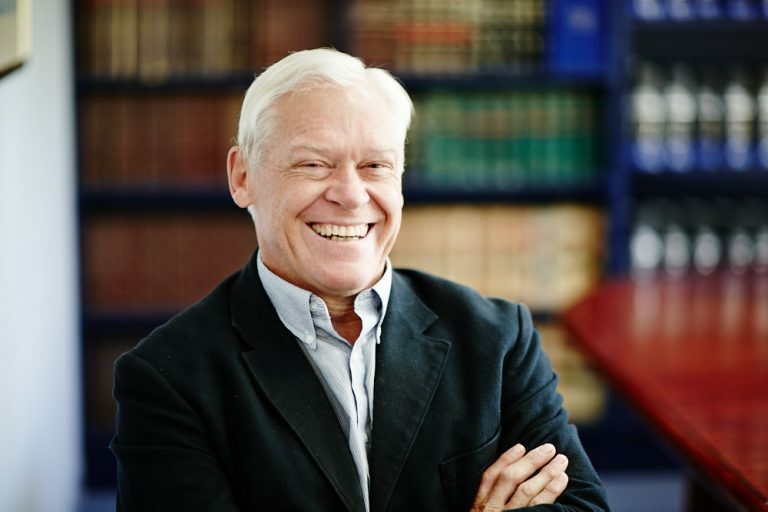 He regularly advises and represents leading figures in politics, business and the media, including cases that have defined defamation law in Australia, such as the proceedings brought by Tony Abbott, Peter Costello and their wives against Random House and a verdict of $375,000 for a former Director of the Defence Intelligence Organisation. More recently, he successfully fought a libel case to the High Court, to establish that the Federal Court has jurisdiction in ACT civil law matters.